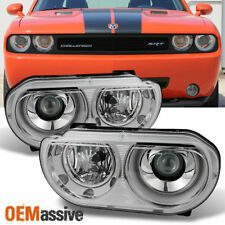 OEM,60 Days Warranty, Please see all pictures. 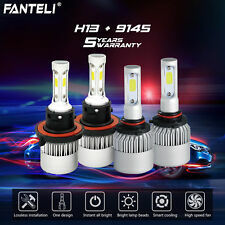 Bulb Specifications: LED DRL and Signal built in. 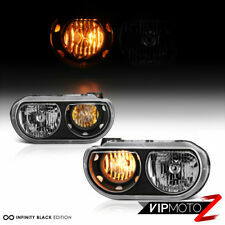 Will require Low Beam Bulb. 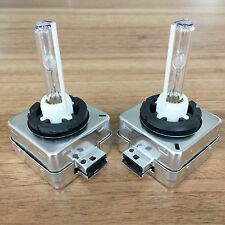 Inner DRL also functions as a sequential LED turn signal. Model/Chassis: Challenger (All Models). Make: Dodge. SO FAST AND SO CLEAN. CLEAN. 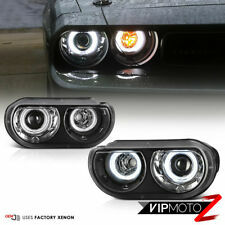 Style Headlights With Pre-Installed SMD LED Halos. 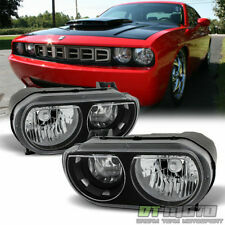 Fits All 2008-2014 Dodge Challenger Models With HID Headlights. Sold as a Pair. Stress-Free Plug-and-Play Installation. DOT FMVSS 108 and SAE Standards Compliant. 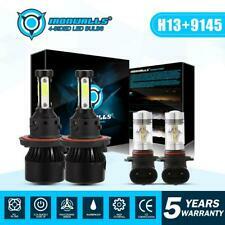 Bulb Specifications: LED DRL and Signal built in. 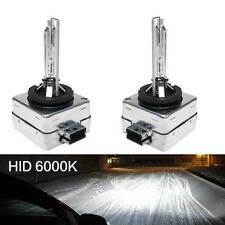 Will require Low Beam Bulb. 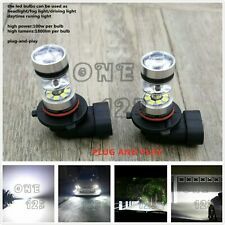 Inner DRL also functions as a sequential LED turn signal. Model/Chassis: Challenger (All Models). Make: Dodge. The Ultimate Source For Quality Tuning Products. Certification CAPA Certified, DOT/SAE Compliant. 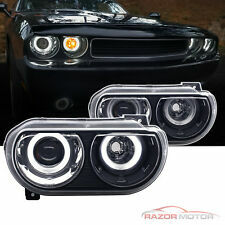 If you are looking for a high quality Headlight for your 2008-2014 Dodge Challenger, then you have found the right product! 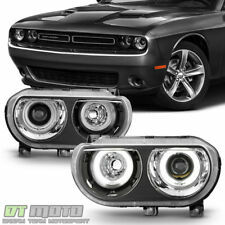 Look no further for parts that stand up to the standards you expect in improving the look of your vehicle.